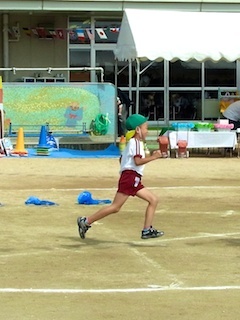 There is sports day in Japan every autumn. For example, at nursery school, elementary school, Junior high school and high school. I liked to join sports day when I was child. My family cheered me. 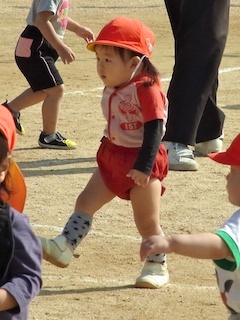 I went sports day of my nephew and niece at the beginning of this month. It was first experience for my niece. She was a good dancer! My nephew was a good runner. He was fast. I took many pictures of them. I cheered my nephew and niece like my family.